Prague is home to the world’s first multimedia theatre, the Laterna magika, which was set up to promote Czechoslovak culture at the Brussels Expo 58 international exhibition in 1958. Today, the Laterna Magika is one of the permanent ensembles of the National Theatre and is based at the Nová scéna building. 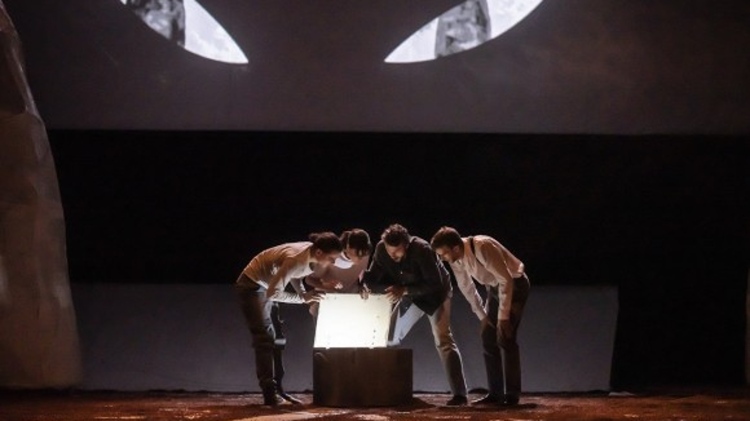 The theatre company promotes aconcept based on attempts to create synthetic theatre, in which various forms of storytelling are blended together, most often film projection and actor performances. Today, the latest digital technology plays a crucial role. The Laterna magika also guarantees that each performance is an original work specially written for the company and has not been used elsewhere. You can find the current New Stage programme here.